A new report published today by the Wall Street Journal suggests that the Nintendo NX will indeed launch at some point in 2016, since dev kits are already being sent out to developers. The company’s plans for Nintendo NX might have been accelerated due to the current unsatisfying performance of the Wii U and 3DS platforms, which have been out for several years already. We are increasingly of the idea that Nintendo might launch the NX in 2016 because of the softness of 3DS and Wii U. The article cites sources “familiar with development plans” who mentioned that the Nintendo NX will feature both a console and a mobile unit which may be used in conjunction with the console or separately when away from home. The same sources added that the company intends to create a powerful hardware for the Nintendo NX, after it was criticized for the disappointing specifications of the Wii U. 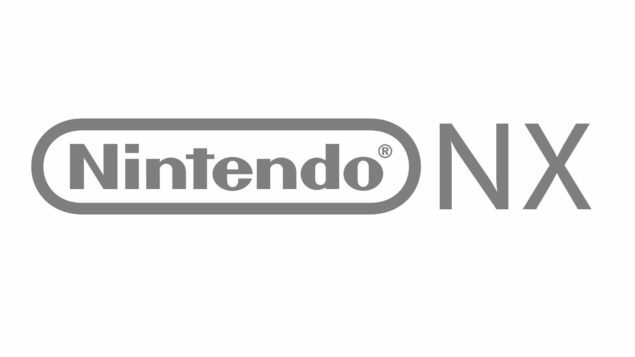 The Nintendo NX should be revealed next year; we already know of a title being developed for the platform, Square Enix’s Dragon Quest XI, also scheduled for Nintendo 3DS and Sony PlayStation 4. Plans for the Nintendo NX were first laid by former president Satoru Iwata; before his premature death in July, Iwata had talked about the upcoming platform in March and hinted that it was pointless to continue with the existing hardware any further. He also said that Nintendo is always looking to surprise players and change the way they play. It will be interesting to see where the newly appointed president Tatsumi Kimishima intends to bring the Japanese company and obviously, the Nintendo NX will be a big part of that. Stay tuned for our future coverage on this new upcoming game console.